A practical approach to nondual philosophy, specifically adapted for Westerners. Whether it is called enlightenment, pure presence, or "unconditioned awareness," there exists an awakened state of true liberation that is at the heart of every contemplative tradition. Yet according to Peter Fenner, this experience of boundless consciousness does not have to exist separately from your day-to-day "conditioned" existence. Rather, you can learn to live as a unique individual at the same time as you rest in a unified expanse of oneness with all existence—in a state he calls "Radiant Mind." Students in the West often feel frustrated in trying to follow the Eastern path to awakening, confused by seemingly vague or counterintuitive teachings. 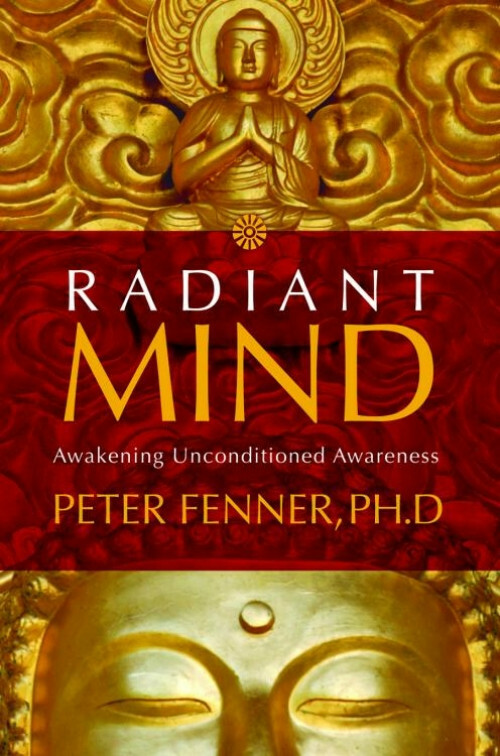 Peter Fenner created the Radiant Mind practice to help you break through the obstacles that are often challenging for practitioners in our culture.